Our Pool Service in Phoenix & Scottsdale is backed by 13 years of industry experience and a worry-free guarantee. As Clean & Brite Pools is a family-owned, independent company, all work is performed by Dan, never outsourced to contractors. You can rest assured that you’ll receive the highest quality service possible. Your pool was a major investment. Protect it by partnering with Clean & Brite Pools. We’re dedicated to keeping your pool clean, safe, and enjoyable for years to come. We love pools, but we also know they can require a lot of maintenance. And with all the equipment involved, things are bound to break and need repair. If you live in Phoenix & Scottsdale area and need pool service, equipment maintenance or repair, contact Clean & Brite Pools for quick, cost-effective services. 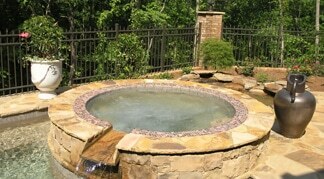 Want to spend more time enjoying your pool and less time maintaining it? Let us clean, protect, and maintain your investment, so you can relax and have priceless peace of mind. 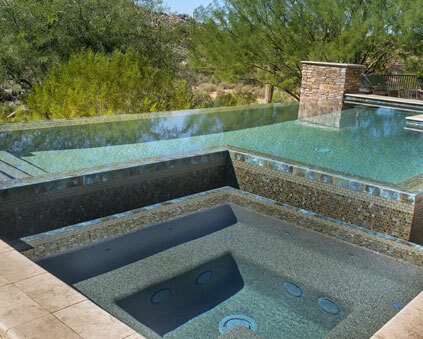 Clean & Brite Pools is an independent, family-owned pool service in Phoenix & Scottsdale area. My wife Debbie, and I created Clean & Brite Pools to provide thorough, reliable, and affordable residential pool care for a select group of homeowners. Copyright © 2019 Clean & Brite Pools. All Rights Reserved.